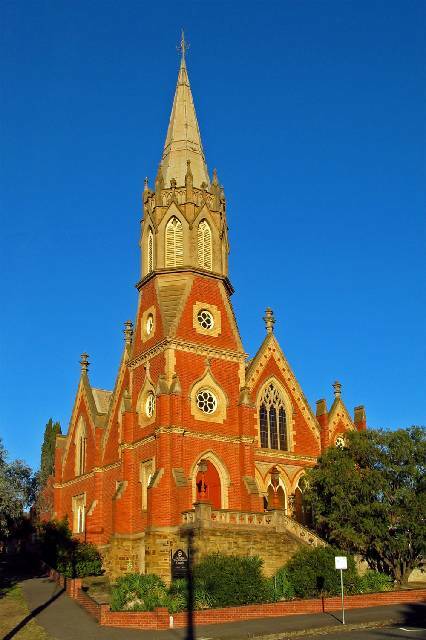 Photographs I’ve taken over the years during my trips to Bendigo. 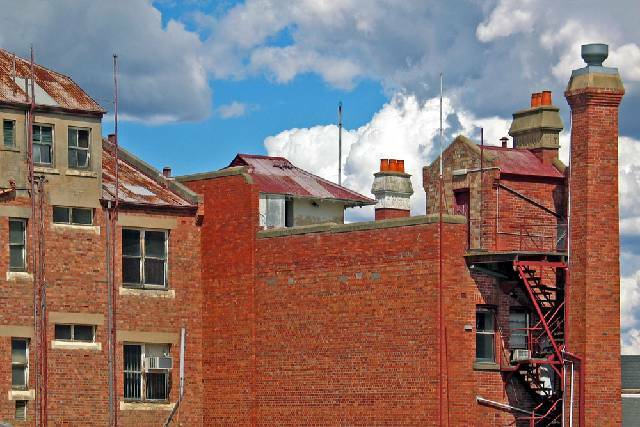 Below, urban grit, Bendigo style. ……. 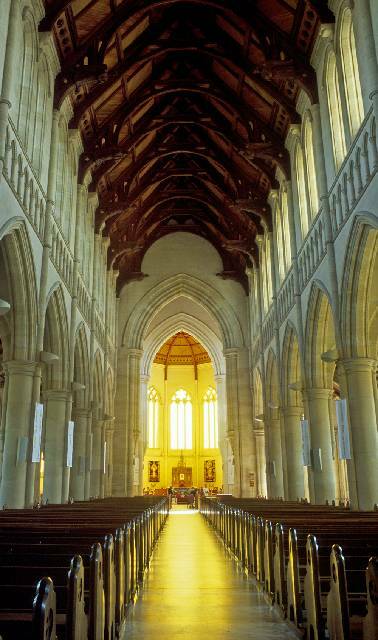 by the late 1960s, the first stage of the demise of our lovely Arcade began. 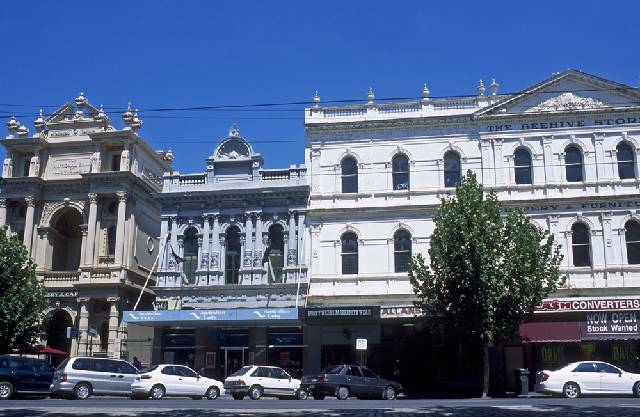 Woolworths bought the portion known as Bennetts Arcade and opened their first Variety Store on Hargraves Street in 1970. Part of the building contract allowed right-of-way through their store into the remainder of the Arcade to Pall Mall. After Woolworths came Venture and now this section is an entrance to Myers and other shops. The final stage of the demise of our famous Arcade was a disastrous fire in October 1974 which totally destroyed the Pall Mall end. Only the shell remained. After much deliberation, the Arcade Company decided this was unsafe and not worth saving. 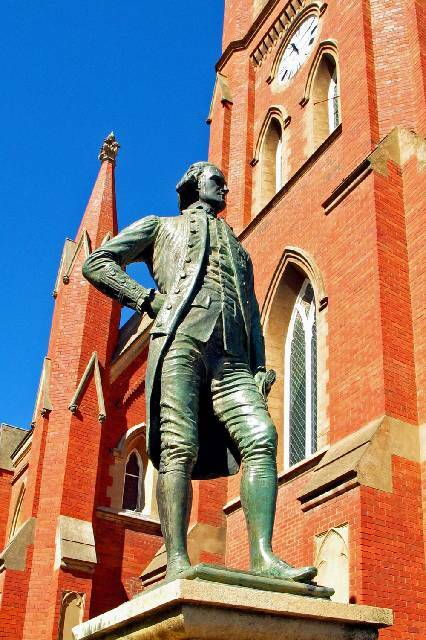 Bedigonians wept! 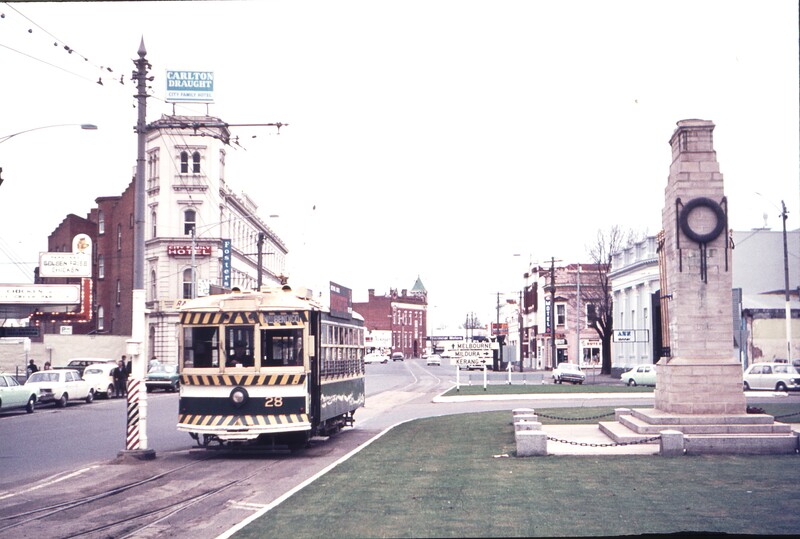 So in 1975, the wreckers moved in and Bendigo lost a once elegant and integral section of its famous boulevard. We now have Katies in its place. 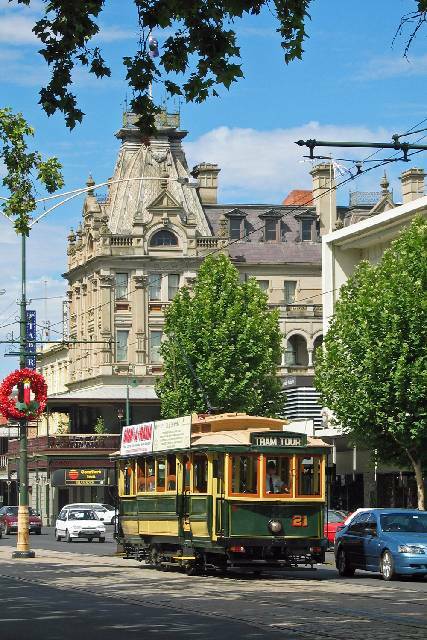 A photographic 'tour de force' of a lovely city. Well done PM. Acting Premier and Minister for Regional and Rural Development Peter Ryan was in Bendigo today to officially celebrate the start of works on the $8.4 million upgrade of the Bendigo Art Gallery. 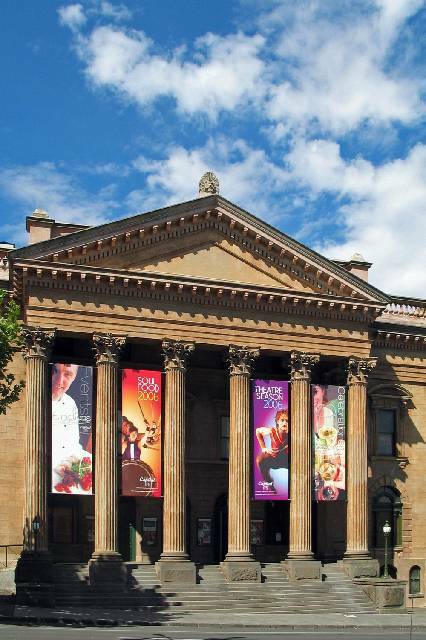 Mr Ryan said the exciting project would be a significant boost to the Bendigo Art Gallery, which already has a proud national and international reputation for its high quality exhibitions. 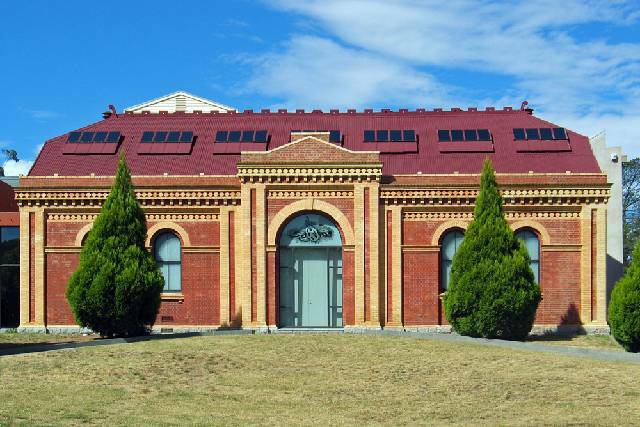 8 August 2011 Unveiled to the public at the museum’s recent 20th anniversary celebrations, the extension of Bendigo’s Golden Dragon Museum was designed to reflect links to Chinese cultural philosophy. 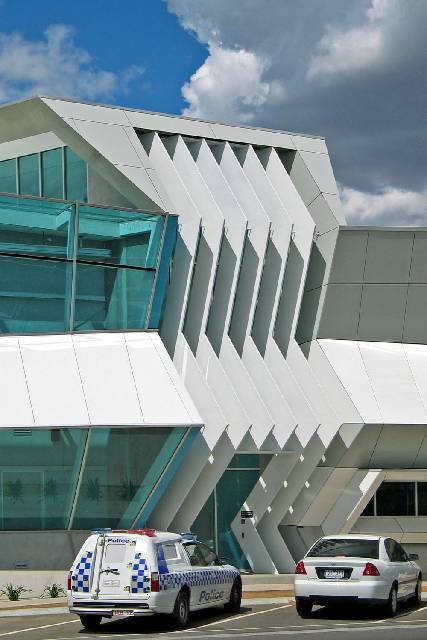 Woods Bagot designed the additions, with glowing metallic skin and lightly ornamented appearance. 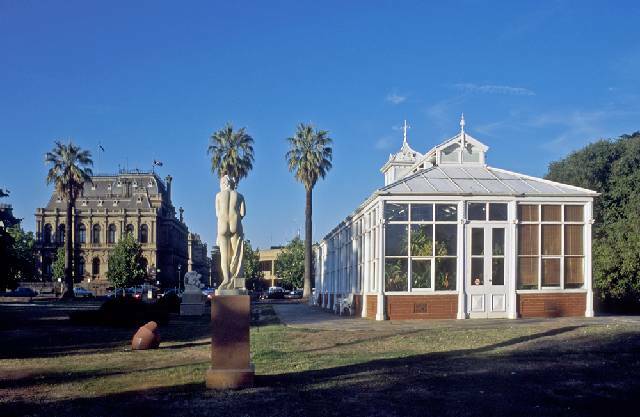 Bruno Mendes, the design leader from Woods Bagot, said the rising of the building to a third storey on the south, is a deliberate gesture to assimilate in feng-shui practice, garnering the positive energies from the Bendigo Botanic Gardens. “Free in form and articulation, the skin of the new building references the patterning of the Chinese Wheel of Life, which dates back to 1834,” he said. Harry Charalambous, principal, Woods Bagot, has been associated with the Museum for over 20 years, with leading the design of the museums masterplan – a new Chinese Precinct which included the Chinese gardens during the early nineties.” “It’s wonderful to see the museum, and its design continuing to evolve. 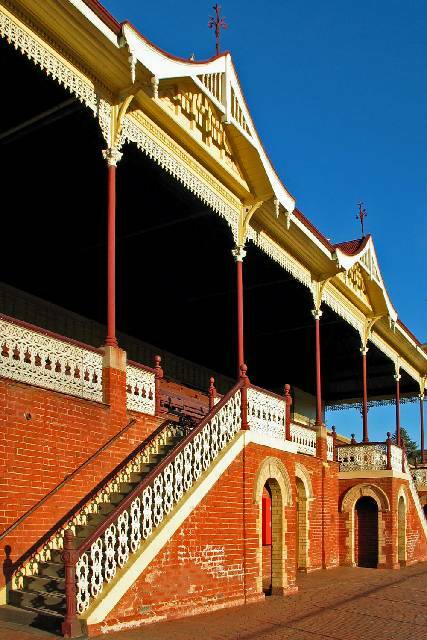 What’s remained current in the design philosophy over two decades is the Bendigo Chinese Association’s commitment to incorporate totally authenticity to enable a link to their ancestral cultural heritage with their local history of settlement in Bendigo,” said Charalambous. The new concept design includes three levels of new space for the museum, touring exhibitions, a restaurant, gift shop, function space and internal courtyard gardens. 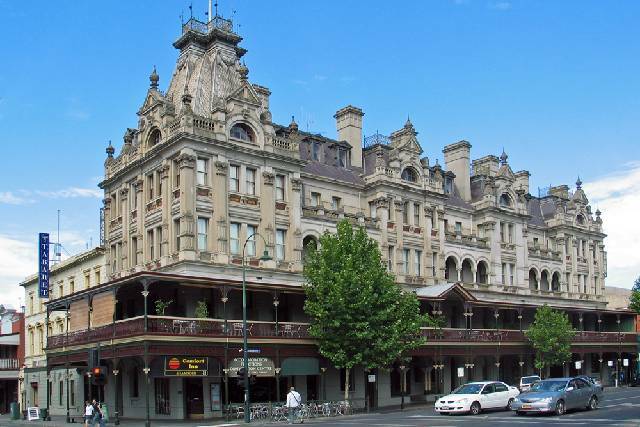 The edgy Art Series Hotel Group is making its first foray into country Victoria with a hotel to open in Bendigo next year. 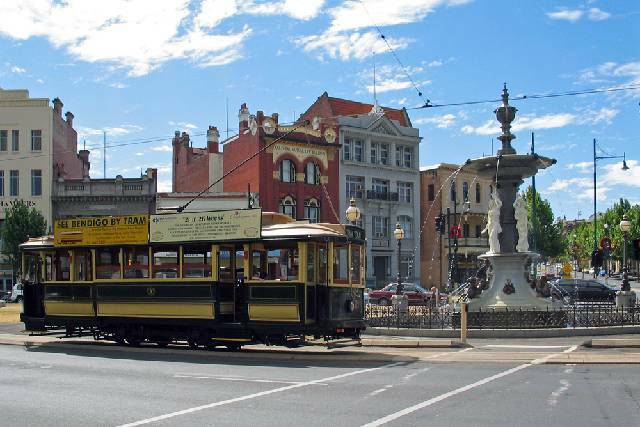 The group, known for its art-inspired hotels The Olsen in South Yarra, The Blackman in St Kilda Road, Melbourne, and The Cullen in Prahran also announced on Tuesday that it will open another city hotel at Parkville. 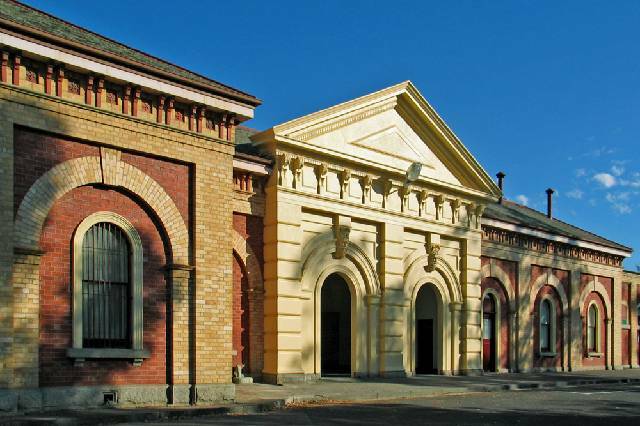 The names of the new properties are yet to be revealed, but like their predecessors they will carry the moniker of leading Australian contemporary artists. 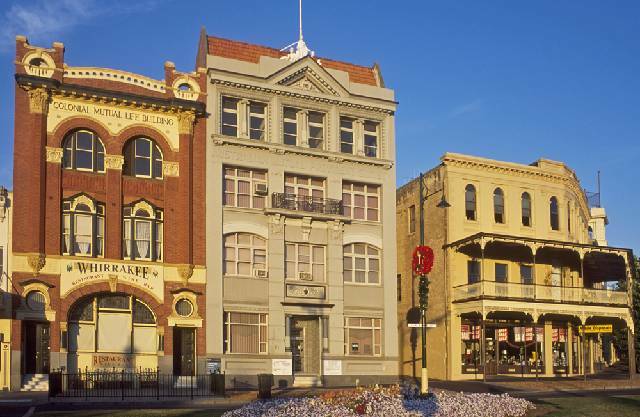 Victoria's three largest regional cities are experiencing surging population growth at a faster rate than many Melbourne metropolitan municipalities. 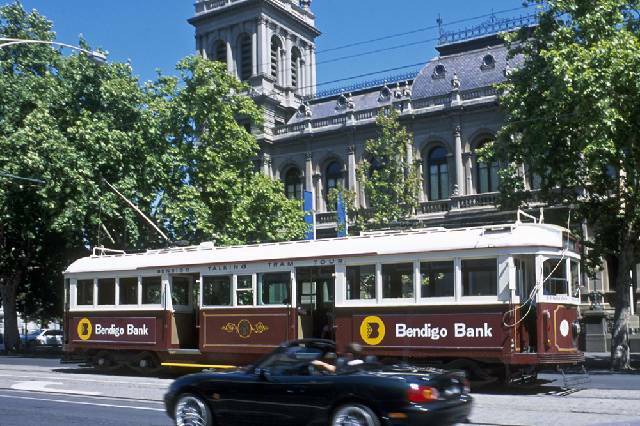 And Bendigo is showing the way with the biggest single residential development in its history expected to go ahead, transforming a large parcel of farmland on the city's edge into a new community with shops, a main street and thousands of residents. 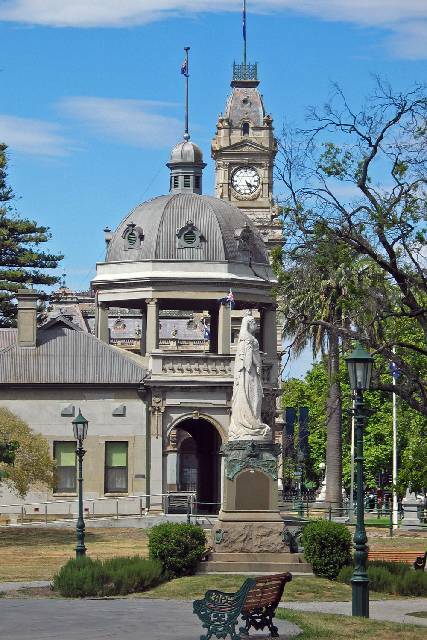 Bendigo is now home to more than 105,000 people and has an ''aspirational'' target population of 200,000 by 2041. 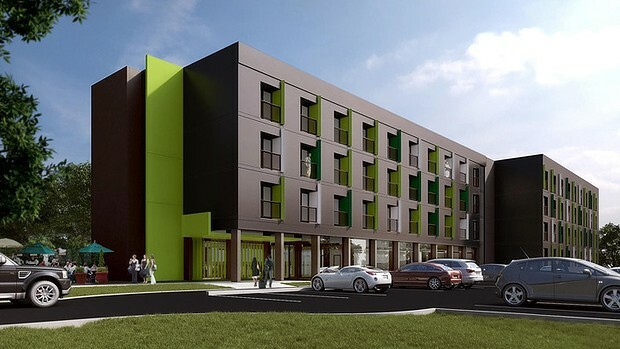 In the 2012-13 financial year it grew by 1.7 per cent, a rate requiring substantial new housing each year. 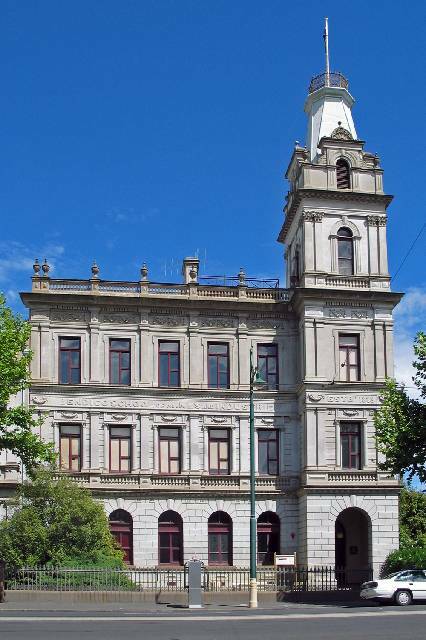 The Bendigo council has voted to rezone 125 hectares in Maiden Gully, outside but adjoining the city's urban growth boundary, from farming to residential. 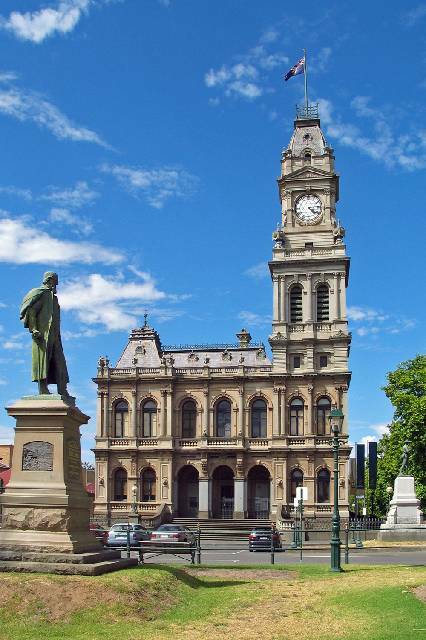 The decision was a major step towards what is virtually a new town or suburb, with the proposal awaiting a decision from Planning Minister Matthew Guy. 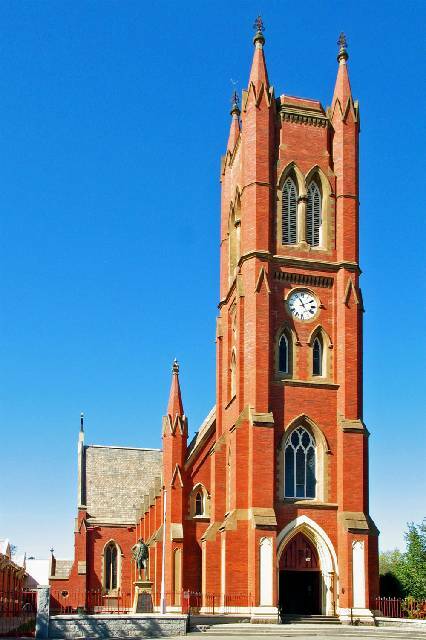 A ministerial planning panel has already recommended that the land be rezoned. 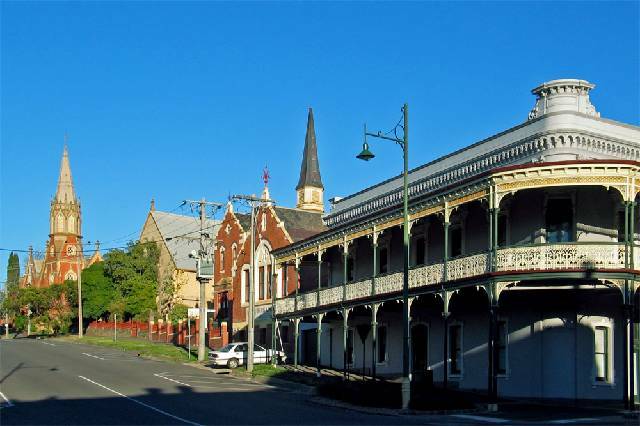 The proposed development, which is bordered by bushland that is typical of the district on three sides, would be built with its own town centre, shops (including ''shop-top housing''), community hall, lake and walking and cycling connections. 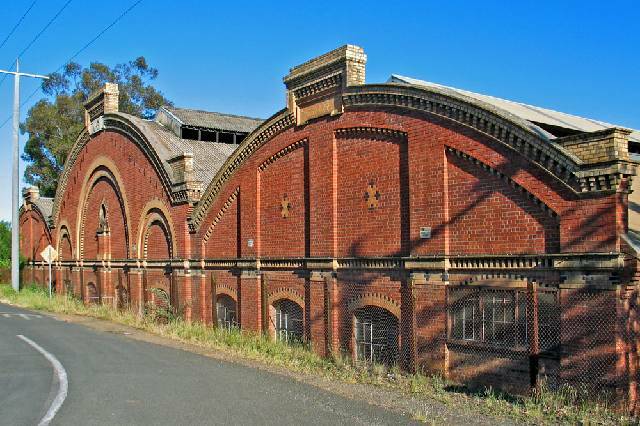 It is about eight kilometres from Bendigo's CBD and has been given the name Forest Park by developer Birchgrove Property. 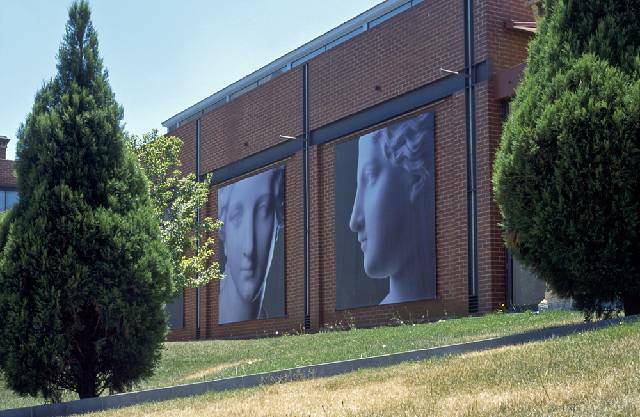 Since 1996, Karl Fender, of Fender Katsalidis Architects (FKA), has been responsible for Bendigo Art Gallery's internal refurbishment and expanding architectural footprint. 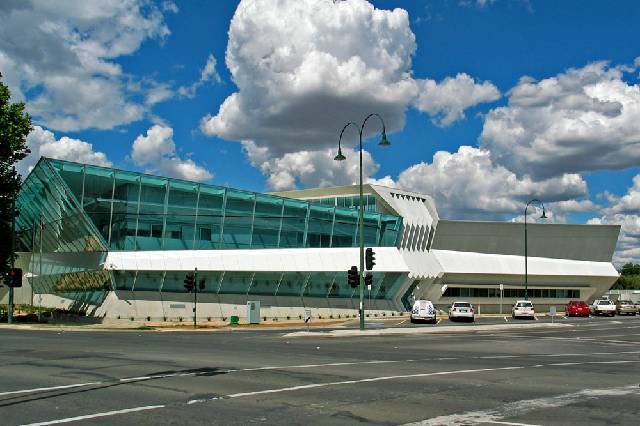 A budget of $8.5 million has afforded a doubling of the gallery's temporary exhibition space and the creation of a storage area that solves the long-standing problem of housing the 5000-exhibit permanent collection - only about 5 to 10 per cent of which is ever on display. 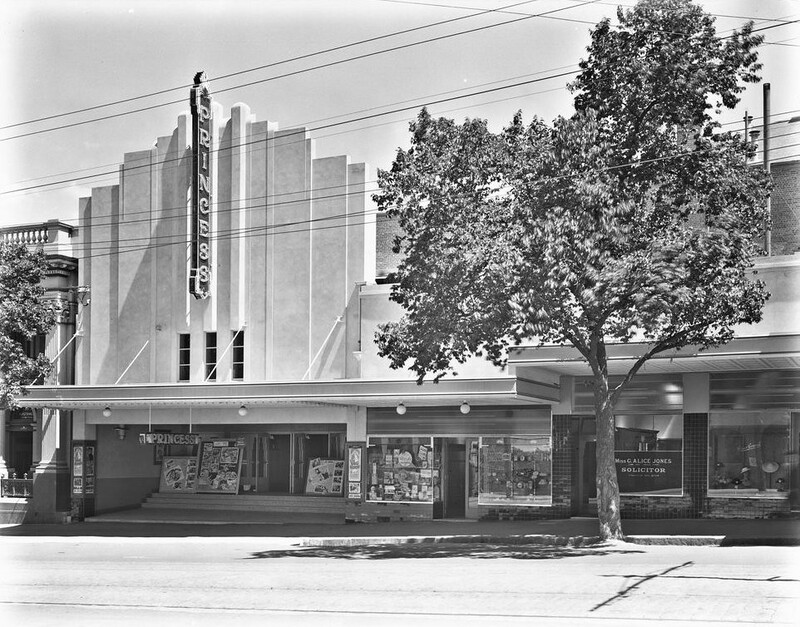 The former Princess Theatre on View Street, demolished in the 1960s. 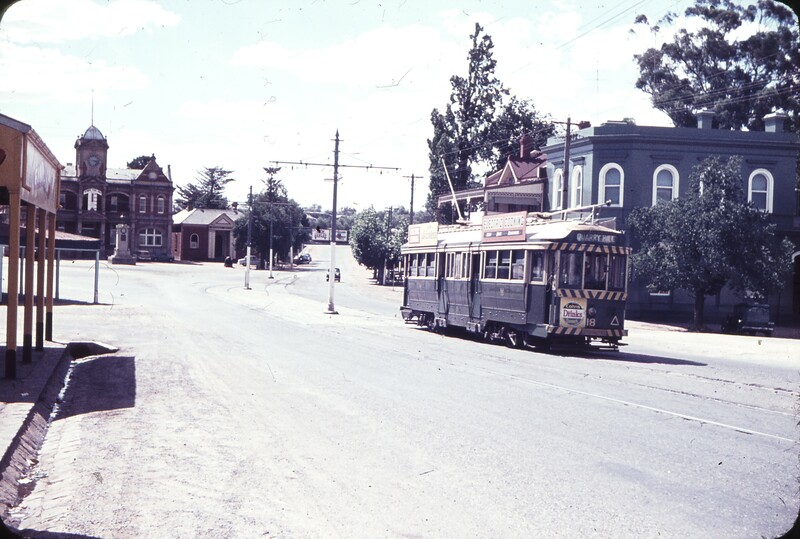 Bendigo Station tram from Quarry Hill to Eaglehawk in May 1962. 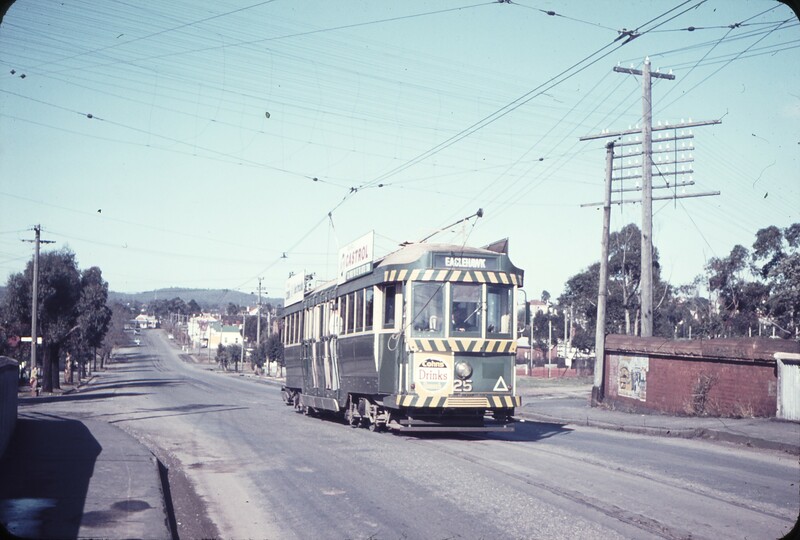 Eaglehawk tram terminus in December 1962. 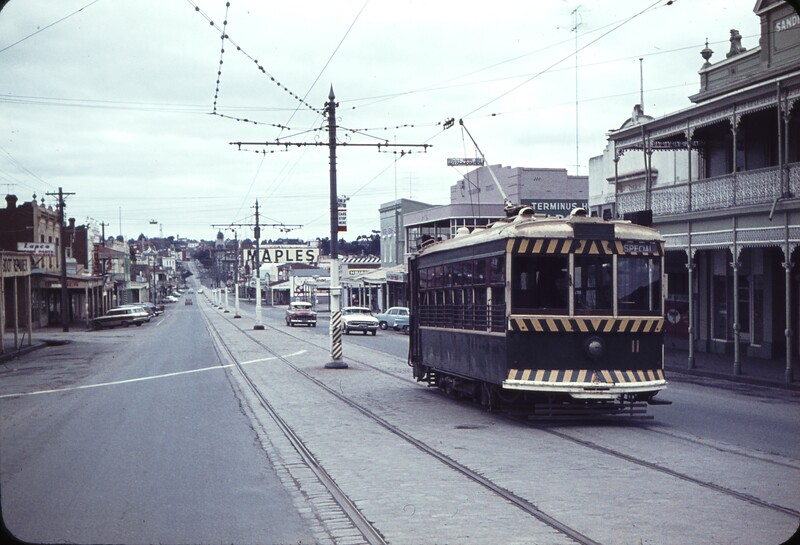 Eaglehawk tram at View Street corner in May 1964. 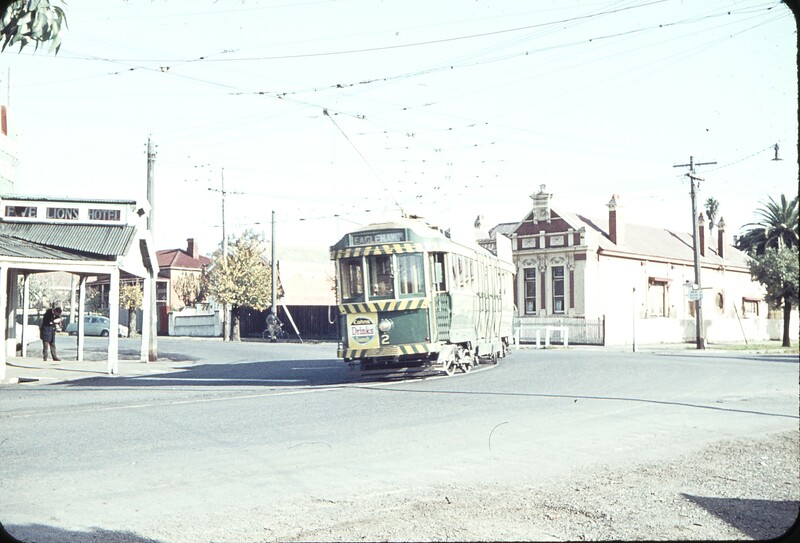 Mitchell Street at Bendigo Station in August 1964. 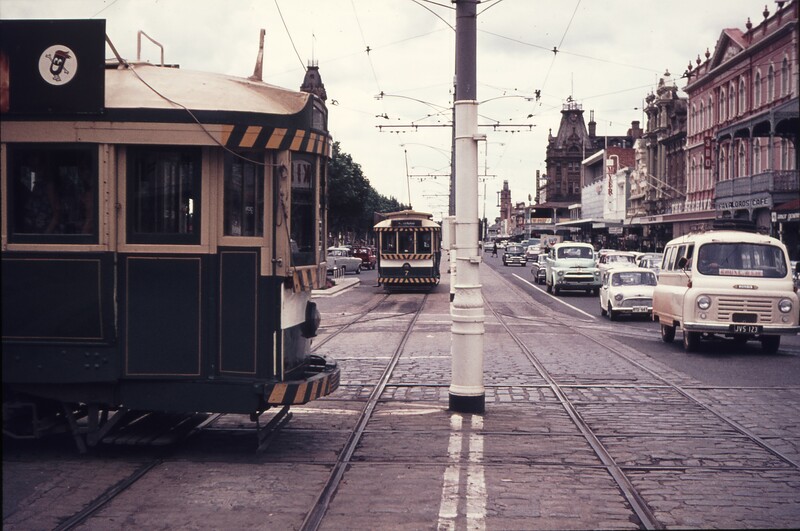 Intersection of Mitchell Street and Pall Mall in March 1969. 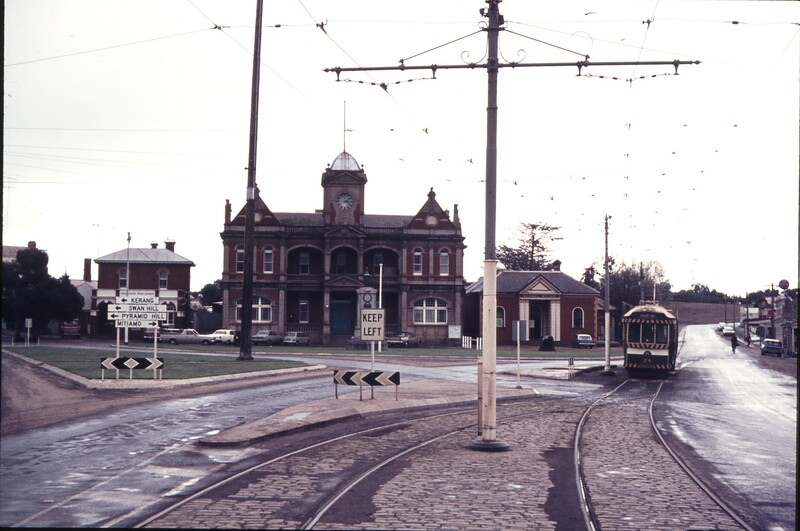 Eaglehawk tram terminus in September 1971. Charing Cross in September 1971 as well. 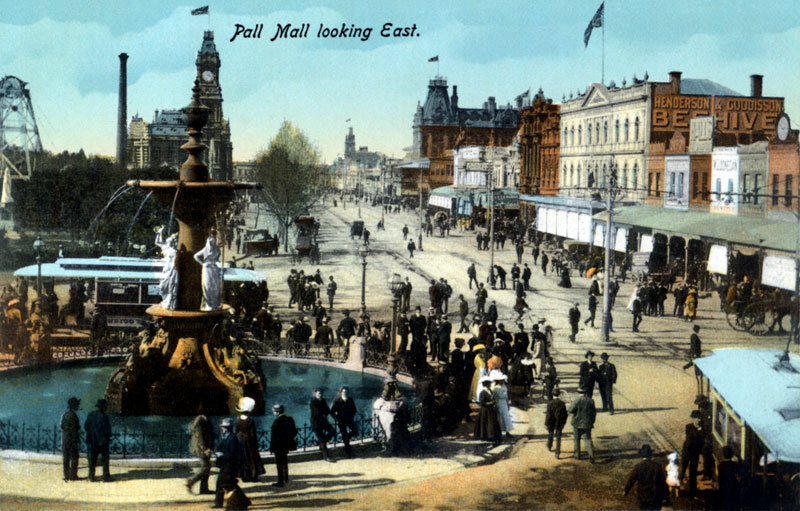 Bendigo Post Office and Law Courts in 1887. 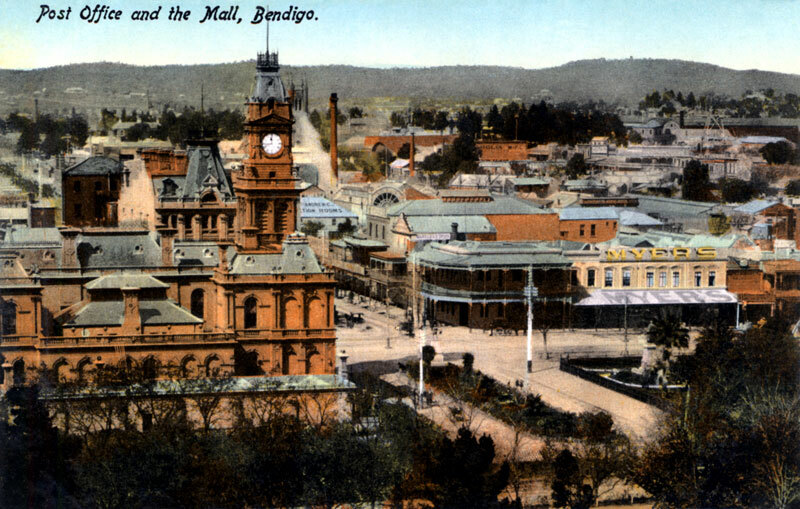 View Point, Bendigo in 1902. 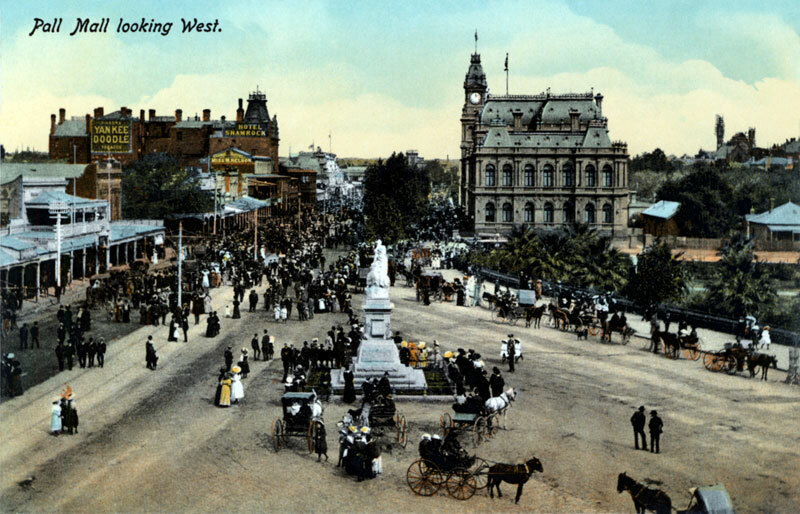 Easter or Eight Hours Day Parade in 1895. 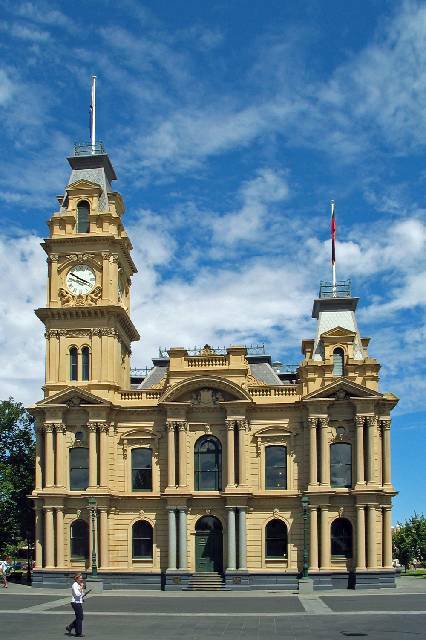 Bendigo Masonic Hall in 1895. Grocers at the corner of Hargreaves and West Streets in 1890. A number of decorated cars parked along the street with nurses standing beside them. The occasion may have been Hospital Rose Day. 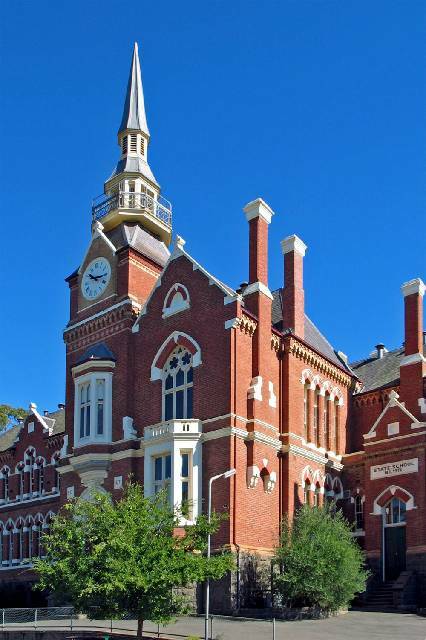 The Bendigo Business College is across the street. Shot on 25 October 1915. 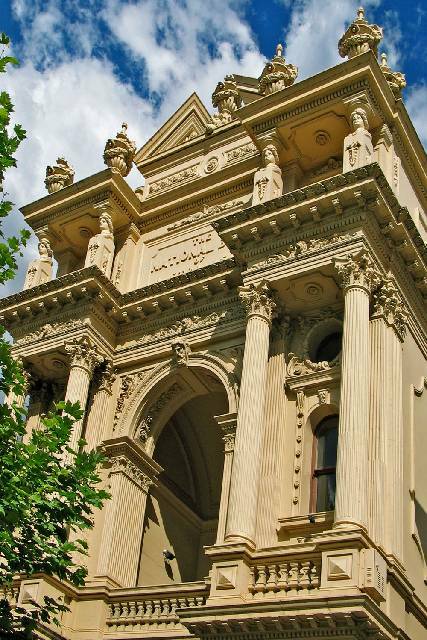 It’s taken almost 160 years but Bendigo’s historic Fortuna Villa has finally been completed, with workers putting the finishing touches on the building’s third storey balcony this week. 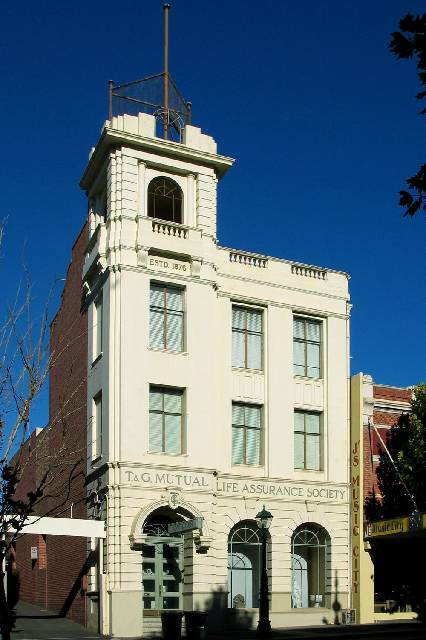 Owner Paul Banks said wealthy prospector George Lansell, who purchased the building in 1871 and began work on its third floor in 1888, never got around to finishing off the balcony’s railings. 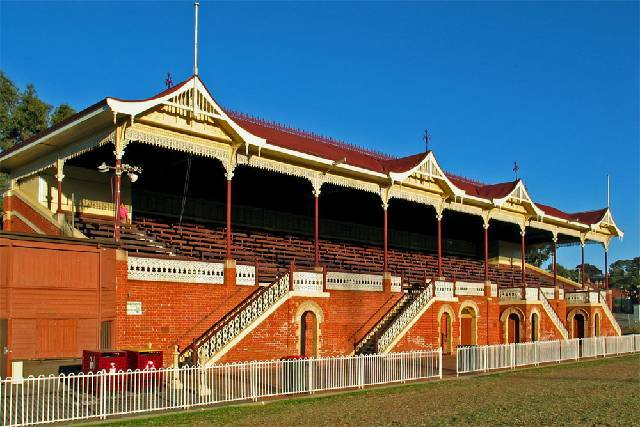 “In George’s era there was a single rail on the third floor which anyone could have fallen through quite easily, and it’s a long way up so you’d never recover,” he told the Bendigo Advertiser. So Mr Banks enlisted the help of a number of local businesses to replicate the original lacework railing from the second floor and replace the stopgap measure put in place by the government during the mansion’s time as a military facility. 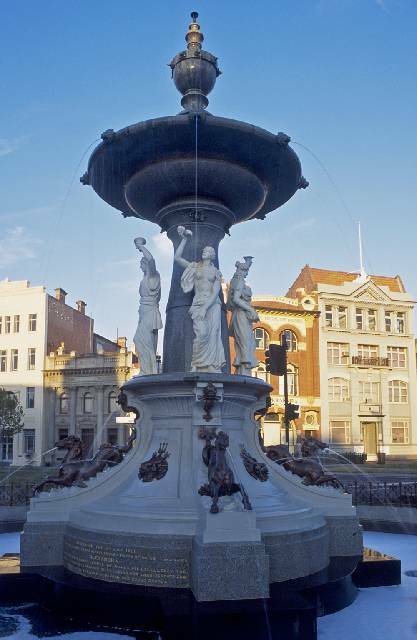 “We decided to copy the lacework from the second level and basically copy it and make it the legal height of over a metre,” he said. 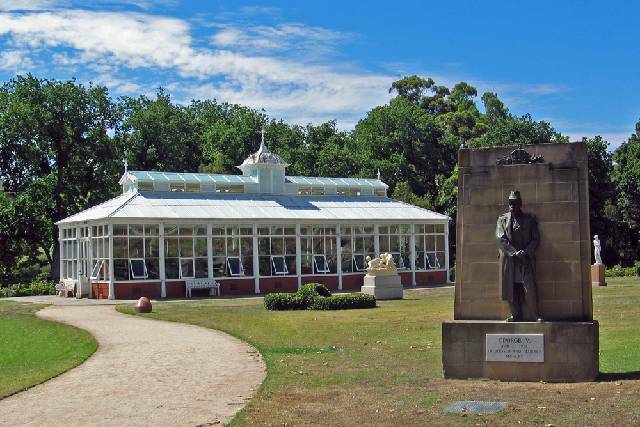 Construction of the $4.5M RSL Soldiers Memorial Institute revitalisation project is complete. 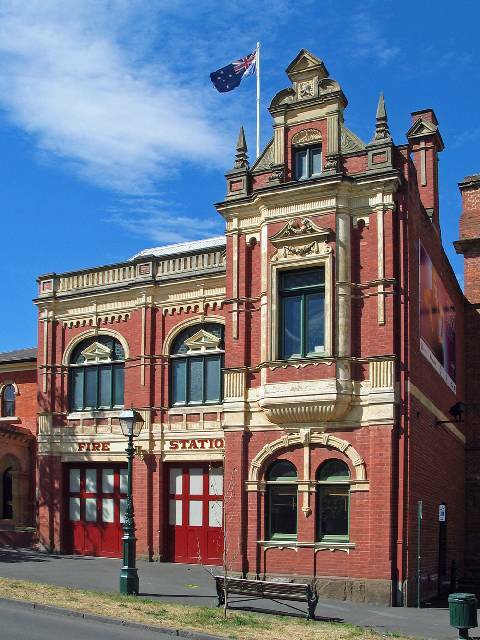 The project included the conservation of the iconic building and the development of a new exhibition gallery with climate control features, storage and preparation areas. 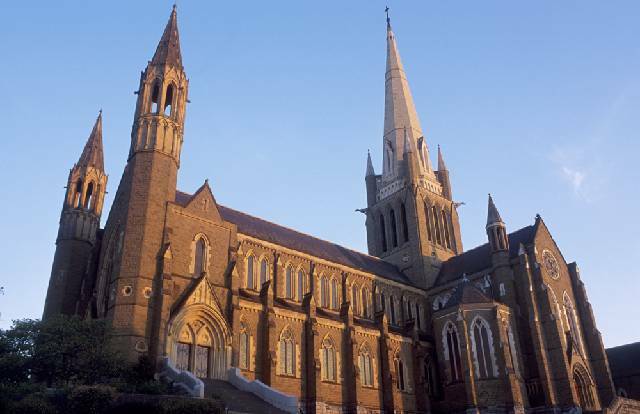 Restoration works included a total roof replacement, new sky lights, external render repairs and a new exterior wash coat to replicate the original stone coloured finish. Other works included restumping and installation of new flooring in the Billiard Room as well as ceiling and plaster repairs and painting.